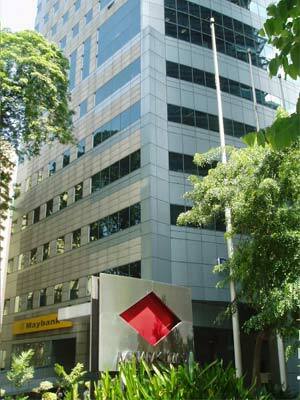 This office building is rated Prime A and is strategically located along the famous Jalan Sultan Ismail in the heart of downtown Kuala Lumpur. Entertainment outlets, restaurants, hotels and public transportation are located within walking distance. Well known as one of the best managed buildings in town, it boasts a state of the art building automation system along with excellent upkeep and maintenance.